A Powerball winner - or winners - may be selected Wednesday night, and the next drawing for Mega Millions will take place Friday night. But let's be honest: The only thing less likely than someone winning the lottery is ... someone winning both lotteries. 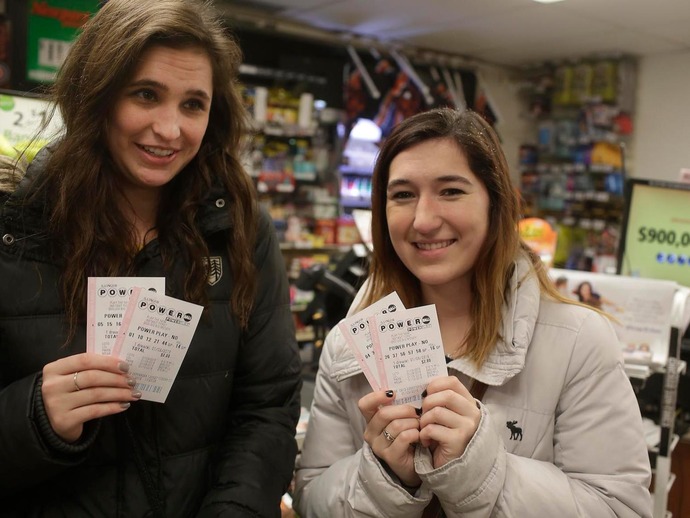 The math suggests you shouldn't play the lottery, as Business Insider's Andy Kiersz has shown, but millions of people do anyway - especially when the potential winnings swell. You just won millions of dollars - and you want to scream it from the mountain tops.